The importance of understanding Counsel’s costs agreement and the implications to solicitors and their clients cannot be over emphasized. A common term in barrister fee agreements are claims for cancellation fees which can amount to claims by the barrister for considerable amounts of money when they have done nothing. Curiously, learned solicitors who are trained to pick up nuisances in written documents, often do not turn their minds to the effects of these clauses in the barristers agreements and how it may impact them personally and potentially significantly. 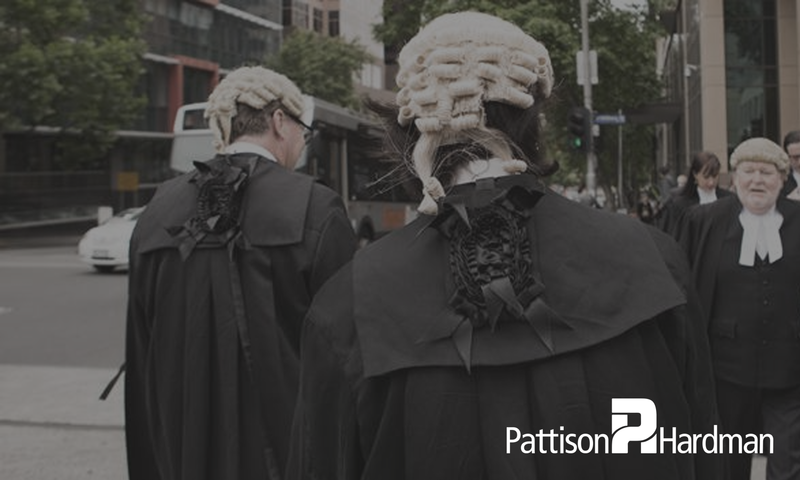 These cancellation fees often can come as a surprise when triggered and have a nasty consequence once a matter is done and dusted as set out in our article Barrister’s Cancellation Fees-Payment for one’s Non-Service. Recently, Justice Benjamin, in the decision of Forsyth & Forsyth (costs)  FamCA, had cause to visit the issue of cancellation fees (though it is by no means clear why in this matter he visited the issue). His Honour made comments by way of obiter dictum of his concerns of barristers including contractual terms to claim ‘cancellation fees’ (or sometimes referred to as ‘disappointment fees’) in their costs agreements. It will be noted the difficulty sheeting home cancellation fees in a party/party matter. His Honour’s judgment demonstrates the continued reluctance of the courts to uphold significant cancellation fees on party party disputes and even more so when a client later wishes to have his costs assessed. In the later circumstance if the cancellation fee has been charged then there is a real possibility that the solicitor will be putting his hand in his pocket to reimburse the client. BARRISTER’S CANCELLATION FEES – PAYMENT FOR ONE’S NON-SERVICE!